Zebra crossings: Are motorists stopping for you? 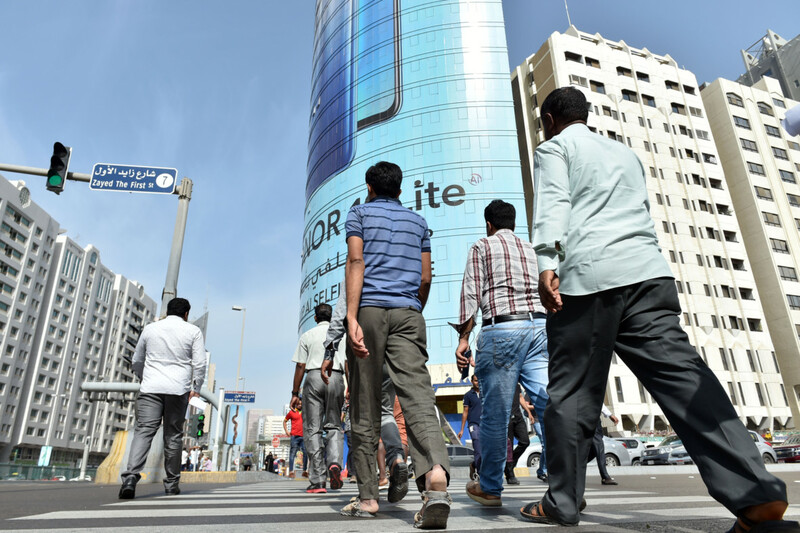 Abu Dhabi: Pedestrians in Abu Dhabi say that motorists often don’t give way for them in designated areas such as zebra crossings, with some going as far as to avoid walking across them due to fears of being hit by oncoming traffic. 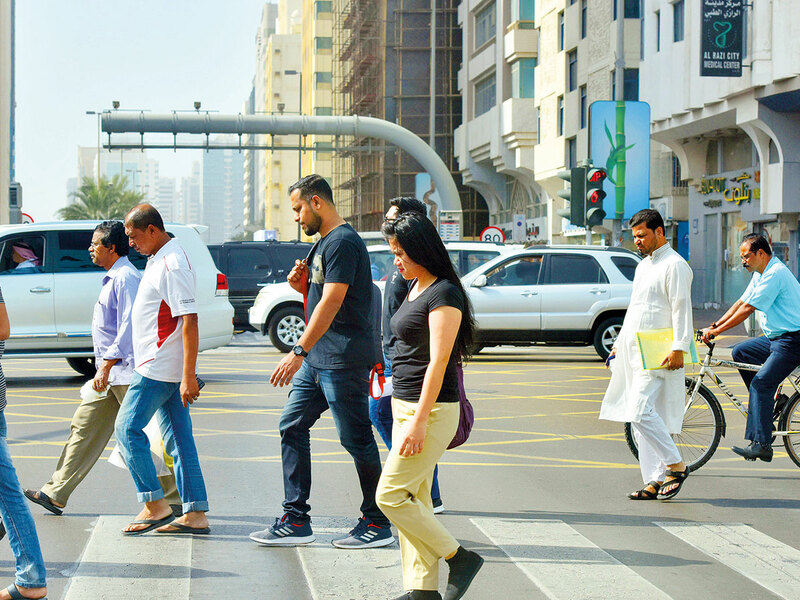 According to the law, motorists face a Dh500 fine and six black points if they don’t give way to pedestrians in designated areas such as zebra crossings, but despite the traffic rule many drivers often ignore their responsibilities to stop and allow pedestrians to safely cross the road. 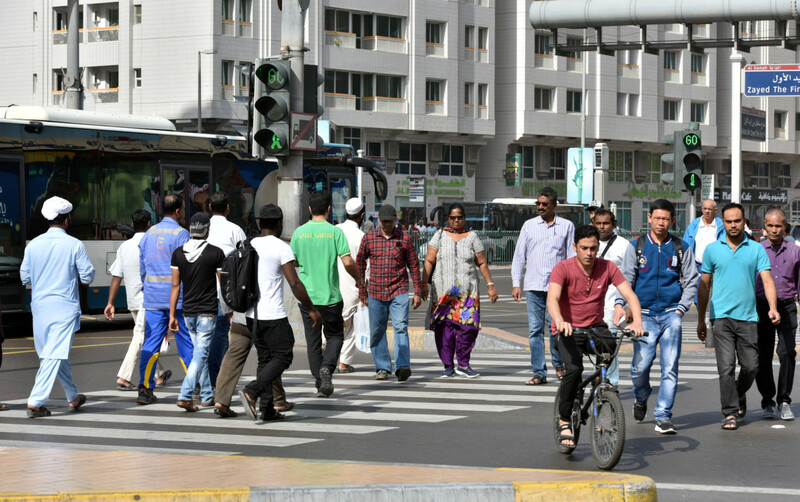 Instances of motorists failing to stop at zebra crossings was evident when Gulf News visited one such pedestrian crossing on a busy road in downtown Abu Dhabi. An old woman could be seen waiting for quite some time before she was able to finally pass on the zebra crossing as several vehicles refused to stop and allow her to safely cross the road. 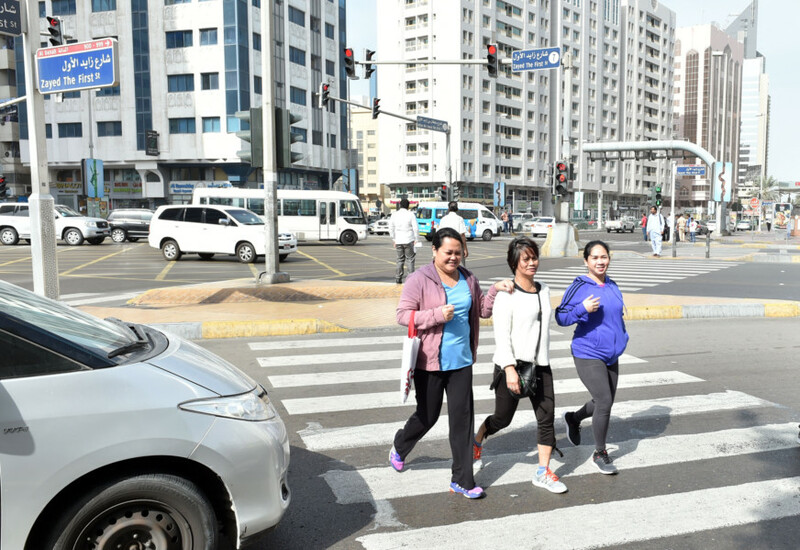 Zuhra N., from Uzbekistan, said she doesn’t use zebra crossings after almost being hit by a car. John Patrick, also from the Philippines, said that the time of the day also matters. 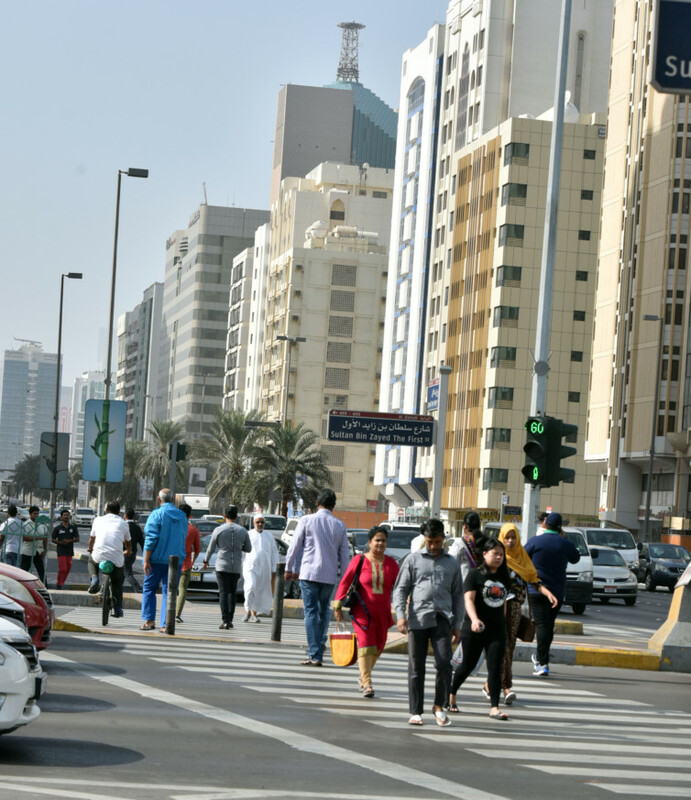 “During rush hour it’s more difficult to pass because a lot of motorists are in a hurry and so as a pedestrian you have to be careful during those times,” he added. The yield signs at zebra crossings indicate, that pedestrians have right of way.